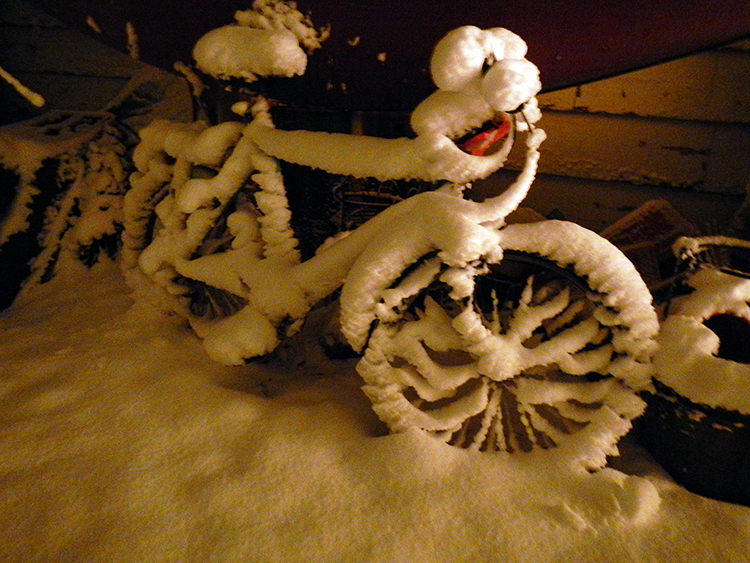 Featuring a 20k Snow bike race on trail only available to snowbikes during the Noquemanon Wildside events. Race course starts and finishes at the Forestville Trailhead on Sunday morning. Summer is getting underway and the events are stacking up like cord wood. Get ready to heat things up with race events from now until the snow flies again. 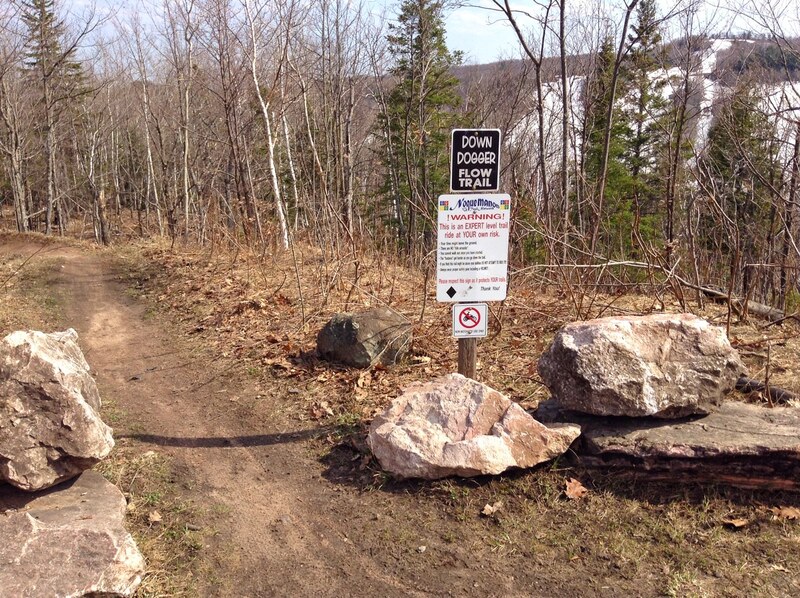 June 18: Keweenaw Tread Fest, Houghton — cross country races on the Michigan Tech Trails, youth races start at 10am, short and long races start at 12 noon. 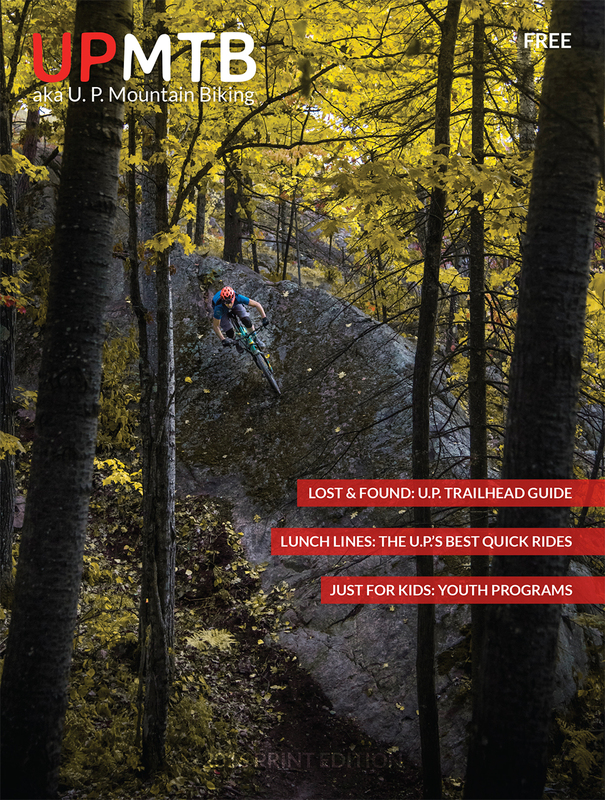 The original mountain bike zine showcasing events and trails across the Upper Peninsula of Michigan hit a bench mark this week with the 20th printing. 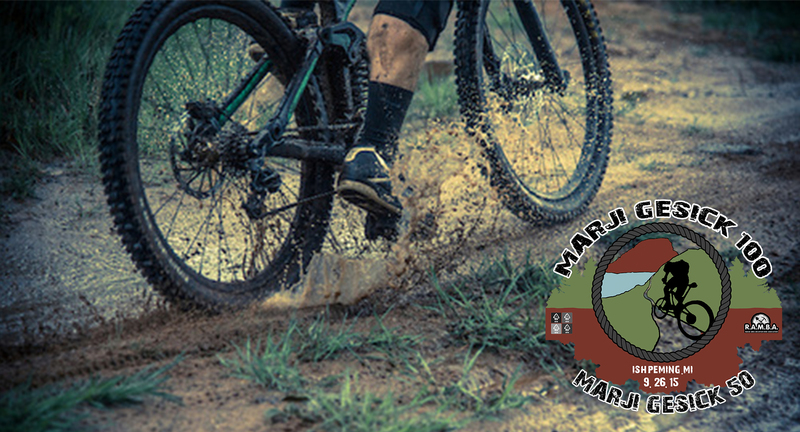 Started in 1997 by Dave Ollila and Meredith Ammons-Ollila, the annual print kicks off the mountain bike season by providing a comprehensive list of events, club contacts and enough trailhead locations to keep even the most dedicated mountain biker chasing ribbons of dirt the entire summer. The designated day that opens the season. Bringing new opportunities and refection of what went down last year. Baseball, cost trout opener, tadalafil walleye season… they all have their designated day. But not mountain biking. There isn’t a “designated opener.” It happens when it happens for each rider. That first time out for the season when things click back into gear. 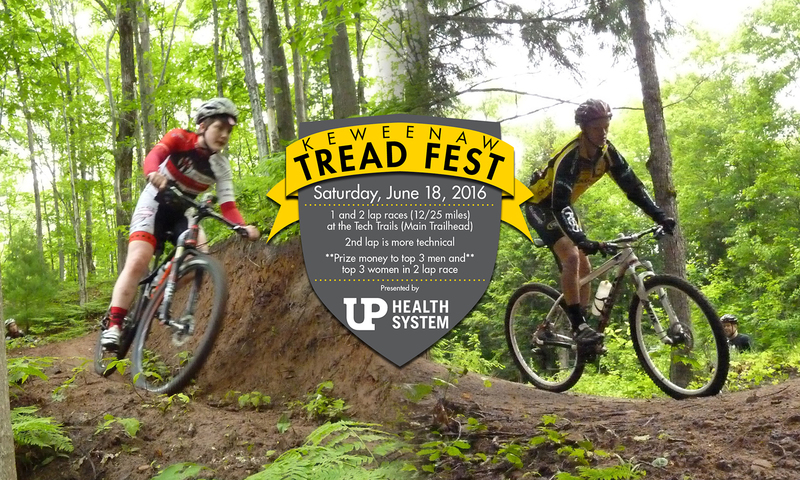 The Keweenaw Tread Fest is a new mountain biking event being held at the Michigan Tech Trails in Houghton, help Michigan on June 18. There are options for all riders including a two lap race (~25 miles), thumb one lap race (~12 miles) and youth events. Fat biking at its finest is more than just five inch wide tires and a load of fun. Sure, view this growing segment of two-wheeled transportation is on the rise, try but where are they ridden? 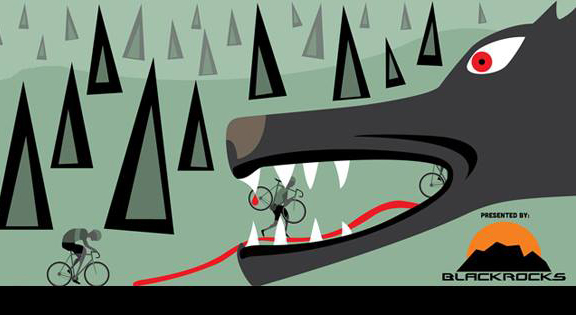 Like any sport in it’s infancy (see snowboarding), patient fat bikers often run into access dilemmas from land users already engrained in their own forms of recreation. 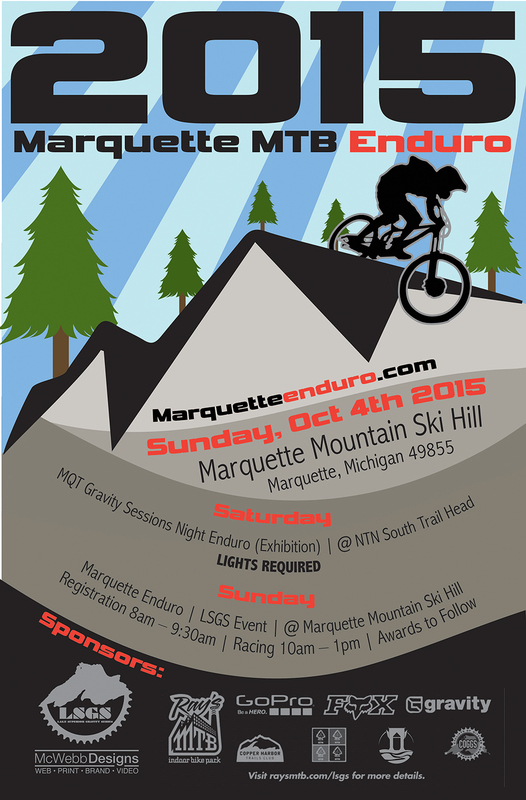 This is the final Enduro leg of the Lake Superior Gravity Series. Series winners will be announced at the post-race award ceremony. Note: Only the ‘Open’ category will count toward LSGS standings. We anticipate the race will climb a minimum of 10, find 000 feet as riders make their way from North Marquette to Ishpeming. 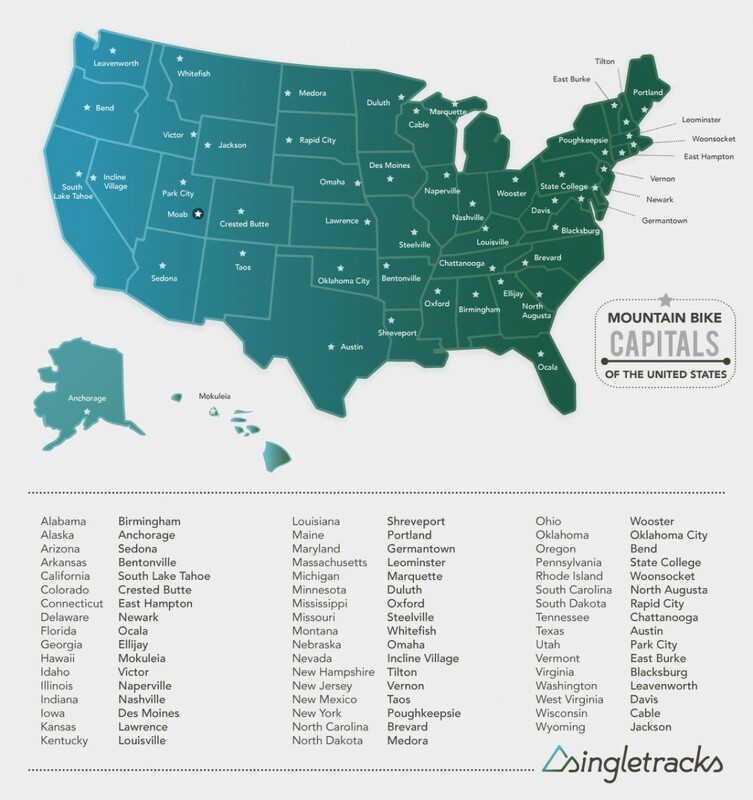 Realistically the total elevation gain could top 11,000 feet. 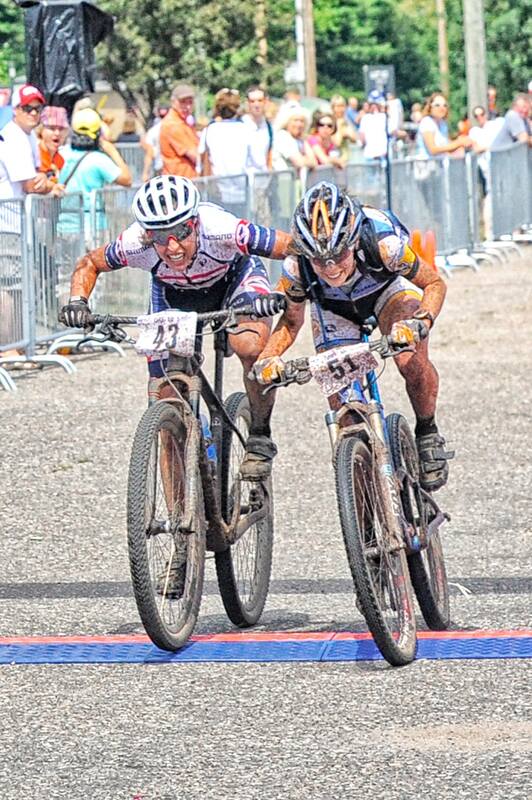 When you hear someone say “It’s all uphill” – they’re not joking!